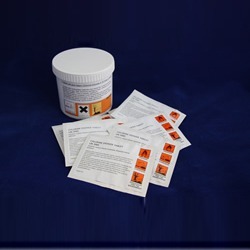 Accepta 2625 is an easy-to-use solid bromine tablet. 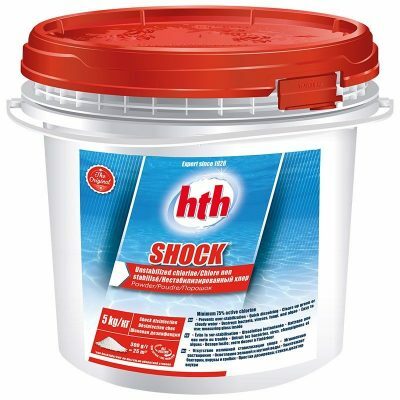 This biocide is very effective against bacterial, algal and fungal growth found to develop in cooling water systems. Accepta 2625 works well in both acid and alkaline water and exhibits superior performance to other oxidizing biocides at high pH. 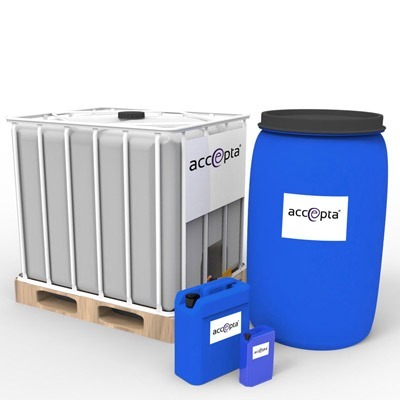 Accepta 2625 also provides excellent on-line microbiological deposit removal and displays improved performance in water containing organic nitrogen compounds. Target treatment range forAccepta 2625 is 0.5 to 1.0 ppm as free available halogen or adjusted to maintain a bacterial count of 103 CFU/mL in the re-circulating cooling water. For maximum efficiency, Accepta 2625 should be fed on a continuous basis by means of a solid halogen feed system. The appropriate sizing of the feed system can be determined by us. 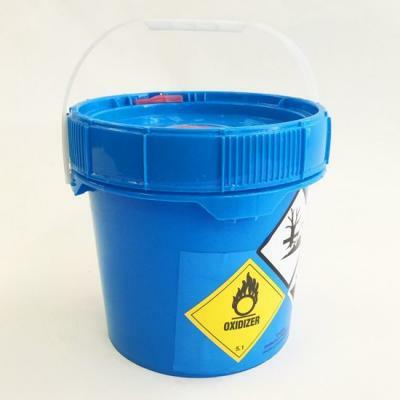 Placing Accepta 2625 in a sump, clearwell or stagnant area may not allow sufficient biocide to dissolve and is therefore not recommended. Appropriate use of Accepta 2625 following the above dosing strategy should result in a biologically clean (103 CFU/mL) cooling system.